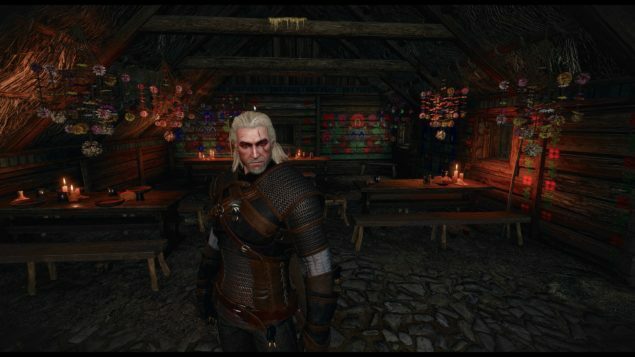 The Witcher 3: Wild Hunt looks great on all three platforms that it’s available for. Digital Foundry provided a detailed direct comparison between the three versions, showcasing the visual fidelity of each version. The first video puts the two console versions against each other. While they appear to be quite similar, you have to note that the PlayStation 4 version runs at a native 1080p resolution, while the Xbox One runs at 900p. The Xbox One version supports Dynamic Scaling which switches between the rendering resolutions whenever possible, so there are instances when the Xbox One does manage to render at 1080p natively without resorting to upscaling. Having played all three versions extensively this week, it must be said PC is a must for its extras, as well as for its solid, multi-threaded optimisation across all setups tested. On the console front, as of update 1.01 the PS4 version is king thanks to a cleaner 1080p image and slightly smoother frame-pacing – though we hope its hitches are addressed soon in a patch. In launching across three platforms at once The Witcher 3 is a highly ambitious objective for the developer, but CD Projekt Red proves here that it has the mettle for current-gen development – whether it returns us to Novigrad next time, or takes us somewhere entirely new. You can read the full article by Digital Foundry here.